Richard Rankin is a Scottish actor who had initially planned to pursue a career in science or Information Technology. 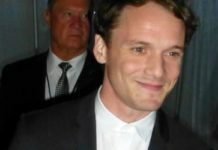 However, after he was told by a film executive to try his luck in acting, during his trip to Los Angeles, Richard decided to pursue a career as an actor. 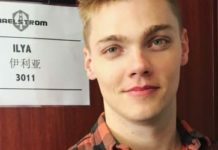 His first big acting gig was on the TV show, Burnistoun. He has also worked extensively with the BBC network and has appeared in their numerous TV shows such as The Old Guys, The Crimson Field, From Darkness, and The Replacement. Richard Rankin went to the Stonelaw High School. Then, he got enrolled at the Glasgow Caledonian University and majored in IT. Later, he got enrolled at the Langside College and studied acting. Father – His father was a police officer. Mother – His mother worked in the hotel industry. Siblings – Colin Harris (Brother) (Actor). He has 2 more brothers. 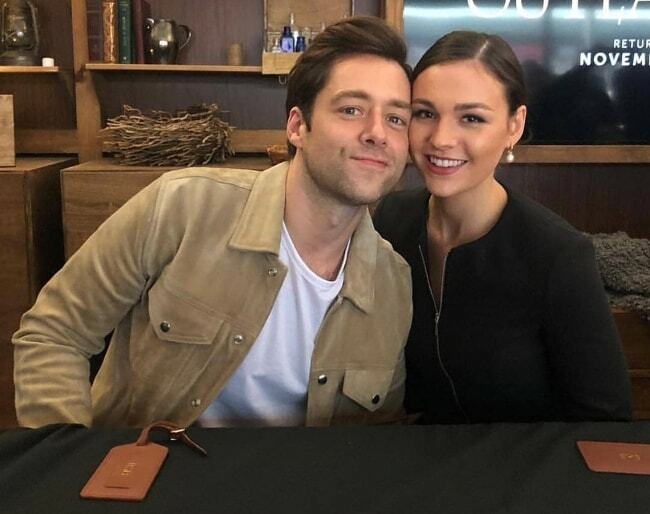 Richard Rankin is represented by Independent Talent Group Ltd.
Cara Theobold (2016) – In 2016, Richard was often linked with actress Cara Theobold. It was reported that their romance had blossomed on the sets of the TV show, The Syndicate. They were even seen posing as a couple at the IWC Watches event held in honor of the British Film Institute. Sophie Skelton (2016-2017) – Towards the end of 2016 and in the early months of 2017, Richard Rankin was rumored to be dating actress Sophie Skelton. It was claimed that they had grown close while working on the TV show, Outlander. Richard Rankin hasn’t endorsed any brand yet. 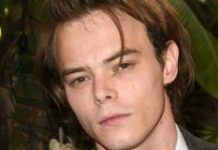 In 2014, he made his feature film debut in the American horror movie, The House of Him. He was cast in the lead role in the movie. However, the movie was very low key and was made on a budget of approximately £900. In 2006, Richard Rankin made his first TV show appearance on the computer games show, VideoGaiden. When he was about 14 or 15 years old, he dreamed of forming his own boy band. He used to play drums and guitars and used to do a bit of singing as well. He had originally planned to pursue a career in the Information Technology or sciences. 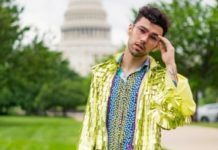 He decided to pursue acting as a career after his trip to the United States. While staying at the Hollywood Roosevelt Hotel in Los Angeles, he met a local producer, who told Richard that he looked like an actor and should give acting a try. 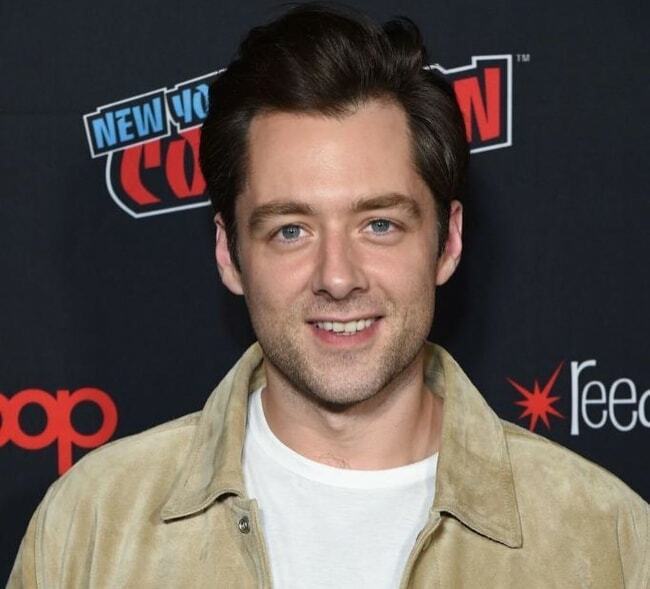 When he started his acting career, he decided to use Richard Rankin as his professional name because he wanted to avoid any confusion with the Irish actor and singer, Richard Harris. ‘Rankin’ is his mother’s maiden name. Earlier in his career, he had worked extensively with theatre director David Lee Michael at the productions hosted at Citizens Theatre. Michael cast him in important roles in theatre plays such as Mary Queen of Scots Got Her Head Chopped Off and The Lieutenant of Inishmore. 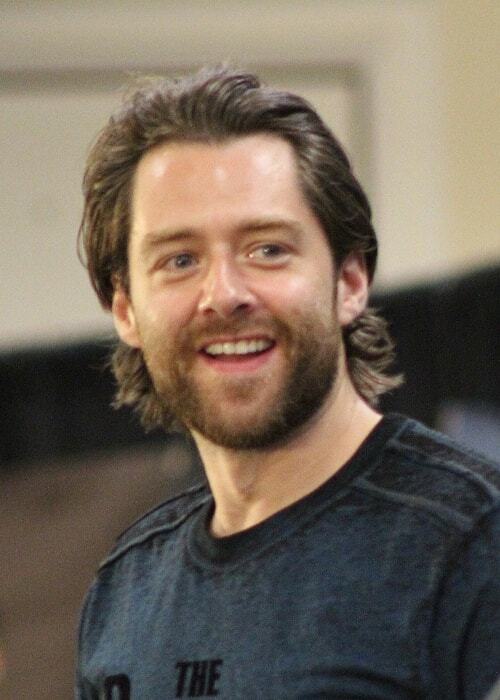 Follow Richard Rankin on Twitter.